Proudly I would like to announce, that I was awarded with the 1st prize at the “Karlrobert Kreiten” piano competition in Cologne/Germany. 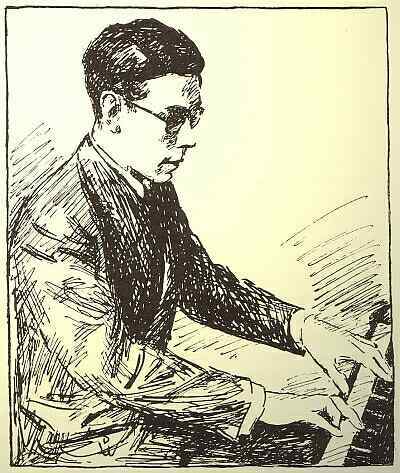 I am very honoured to carry on the name of the German pianist Karlrobert Kreiten, who lost his life in 1943 to the horrible crimes of the Nazi regime. More information to Karlrobert Kreiten HERE. Karlrobert Kreiten on the piano.